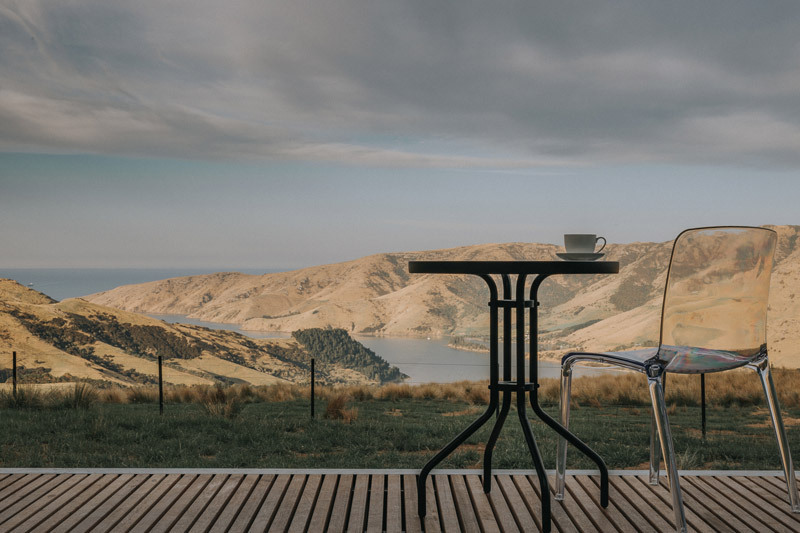 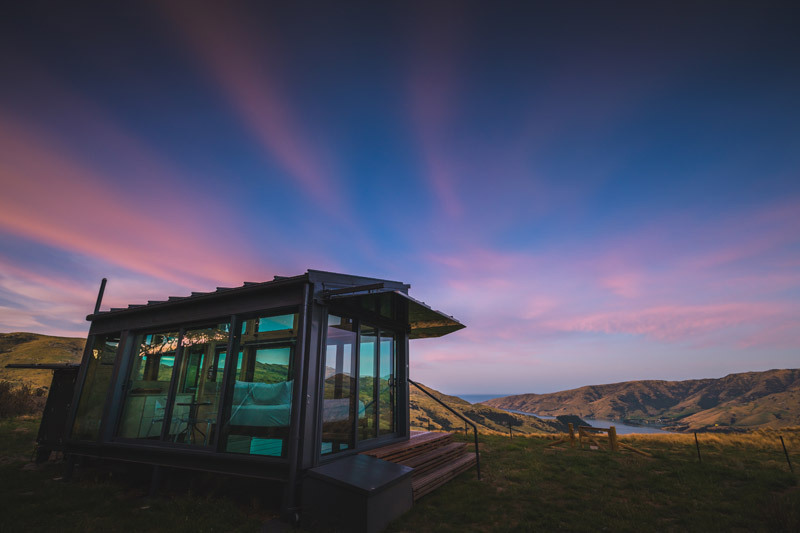 The Pōhue PurePod is just an hour from Christchurch, on Banks Peninsula with beautiful views of the historic Port Levy bay, and surrounded by tussock covered rolling hills and magnificent rocky outcrops. 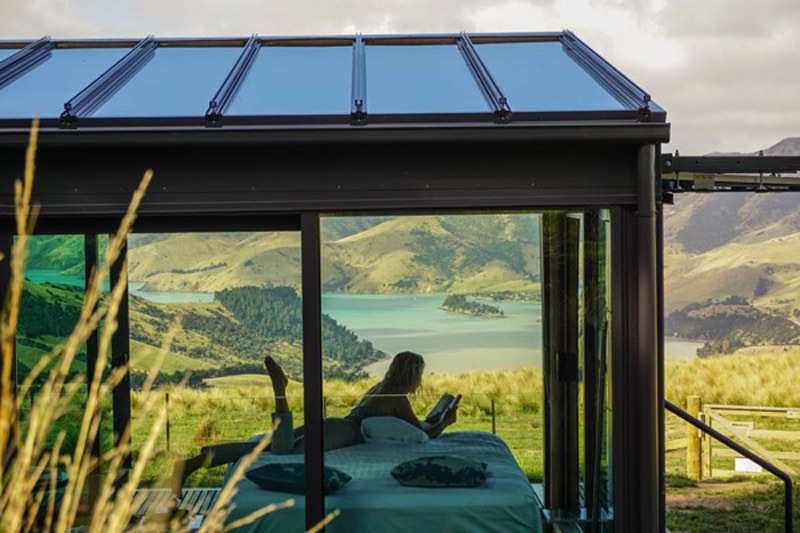 A beautifully romantic getaway in a luxurious glass cabin, where at night you can stargaze through the glass ceiling and by day immerse yourself in the views of the landscape – even the floor is glass! 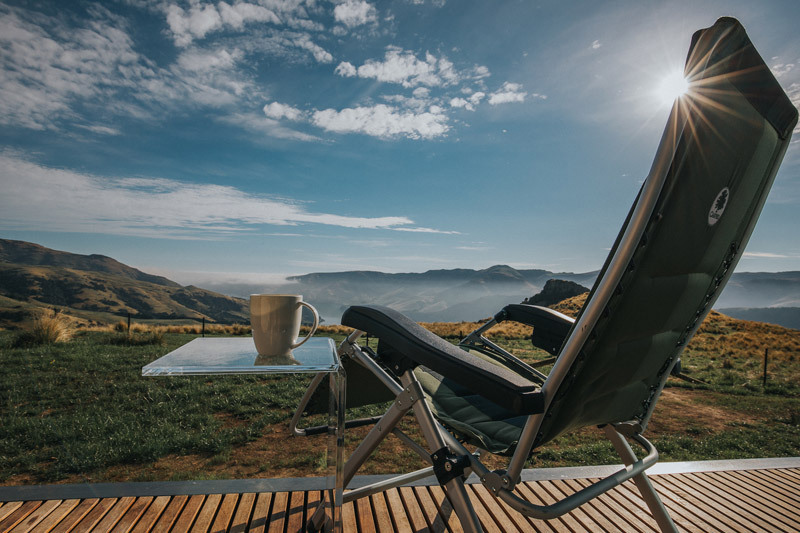 Fully equipped with luxurious queen bed, bathroom, kitchenette & BBQ. 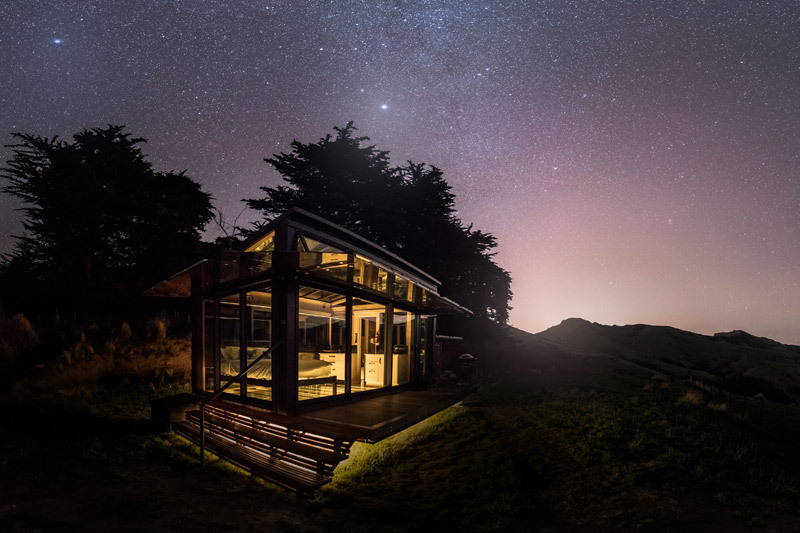 10 minute nature walk from the carpark to the PurePod. 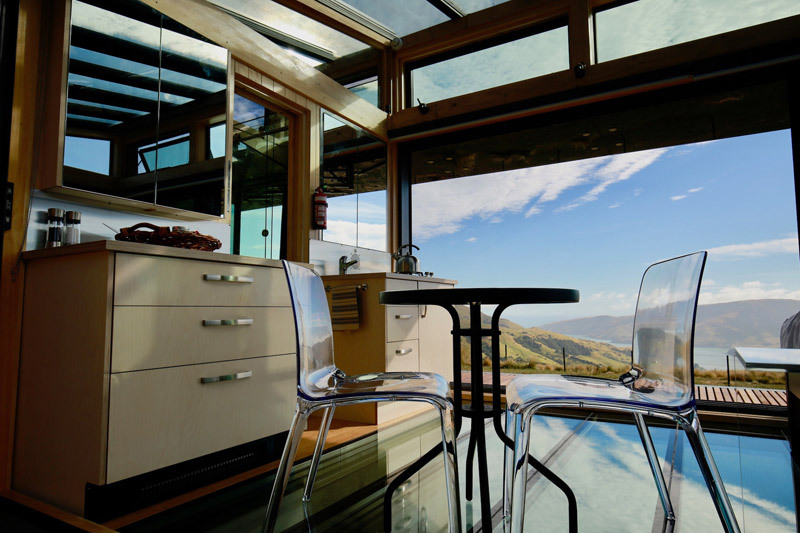 $590 per night for two, dinner & breakfast package also available.